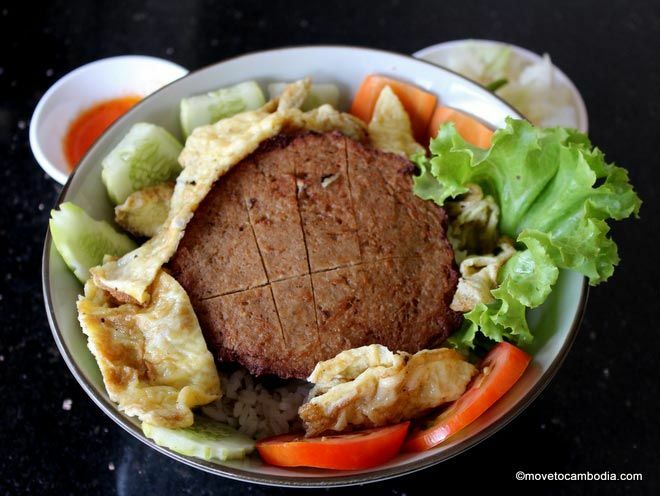 If you’re visiting Kampot and are itching to see Kep, or are sick of eating crab in Kep and are ready to see sleepy Kampot, never fear, there are several options to go back and forth between Kep and Kampot. The trip is only 25km (15 miles) and takes between thirty minutes to an hour depending on which type of transport you choose. 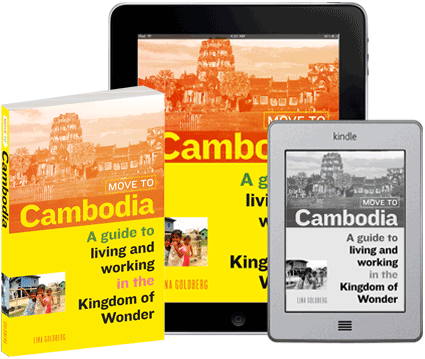 None of these requires advance reservation and all can be booked while in Kampot or Kep. 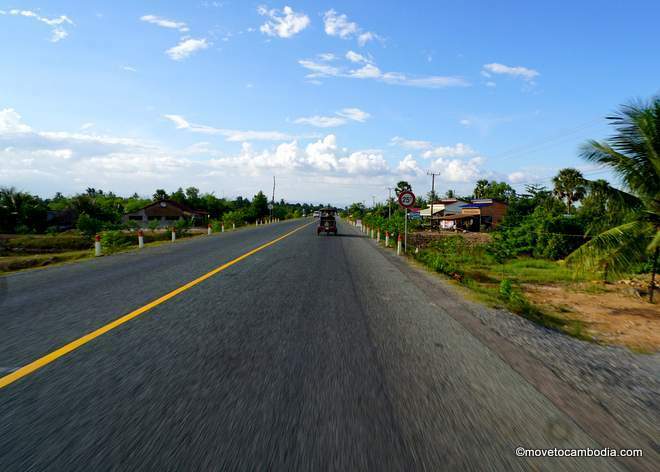 The road between Kampot and Kep is finally sealed, and a tuk tuk ride is a great way to see the Cambodian countryside. Currently the trip between Kampot and Kep takes about 35 to 45 minutes by tuk tuk through the Cambodian countryside and several Cham Muslim villages. The road is now fully sealed, so it’s a much more comfortable journey than it was a year ago. When the road was being redone the journey cost between $12 and $15 due to the added wear and tear on vehicles — it was between $8 and $10 before that. These days, negotiations usually start at $15 or even $20, but most drivers will be happy with $10 or $12 for two people. If you are looking to do a day trip, return trips are usually about the same (because most tuk tuk drivers turn around and go back after dropping you off, anyway). They will be happy to wait for you for a few hours for a couple of extra bucks. You can catch a tuk tuk at any of the bus stations in Kampot or just on the road. In Kep, your guesthouse can call one for you or you can pick one up at the Crab Market. A moto can be had for between $3 and $6 one-way. If you’re happy to drive yourself, you can rent a moto in Kampot or Kep for between $4 and $7 per day. Taxis provide a smoother journey between Kep and Kampot. As with most taxis in Cambodia, expect an older model Toyota Camry that seats four passengers (but not if you have as many large suitcases). A private taxi will cost $20, but you will need to negotiate to get to that price. You can book a private taxi online in advance for a few dollars more. The trip takes about thirty minutes. Take a sunset cruise from Kep to Kampot. For a more scenic way to get from Kampot to Kep, the Crab Shuttle is a daily boat (weather permitting). The trip takes about two hours and costs $9.50 one-way and $13.50 return. The Crab Shuttle is more than just transport; you can buy drinks on the boat and enjoy the scenic cruise. The boat times mean you can spend the day in Kep and head back to Kampot for dinner. The boat leaves at 9:30 a.m. from Kampot to Kep and arrives at the Rabbit Island Pier at around 11:30 a.m. The trip back from Kep to Kampot is at 3:30 p.m. In this direction, they go a bit slower in order to catch the gorgeous sunset on the river. 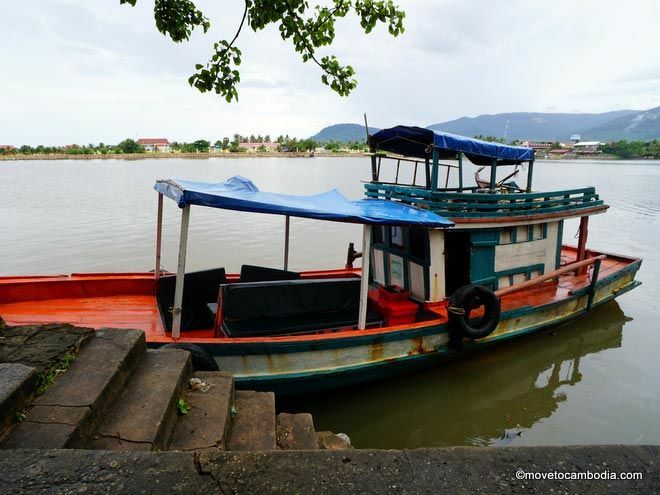 The boat arrives in Kampot around 6 p.m.
Several companies are running express vans between Kampot and Kep, and all can be booked at any guesthouse, hotel or local travel agency. The schedules change often—sometimes on a daily basis — so although the times listed below are current as of writing, they change often so it’s best to check before you go. The most reliable of the bunch is Rith Travel, (also known as Kep Tours and Travel). They run express vans twice a day from Kampot to Kep at 10 a.m. and 2 p.m. From Kep to Kampot they have express vans running at 7:30 a.m., 11 a.m., and 3 p.m. The trip takes about 45 minutes and costs $4. Tickets can be purchased online in advance. This entry was posted in Kep, Kampot, Transportation and tagged Kep, Kampot, Vibol Transport, Champa Mekong Tours, Kampot Tours and Travel. Bookmark the permalink.